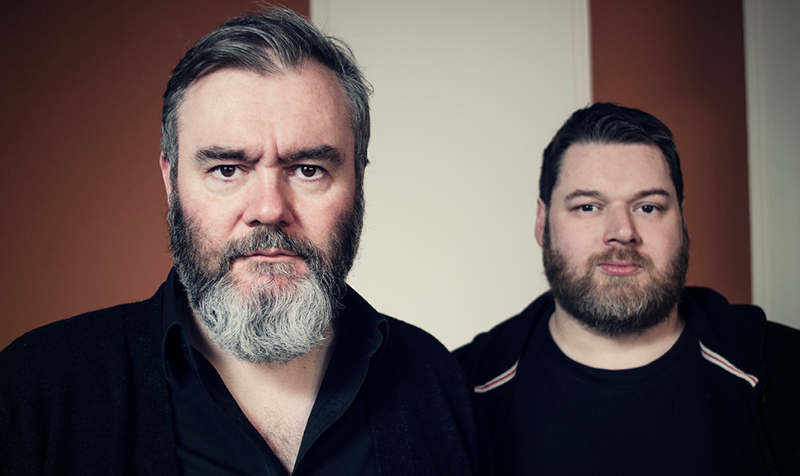 The bold Aidan Moffat is in town with RM Hubbert, and they’re not to be missed! Otherwise the Trinity Series kicks off tonight with Grace Jones which should be fun. There’s also Ministry and more besides.